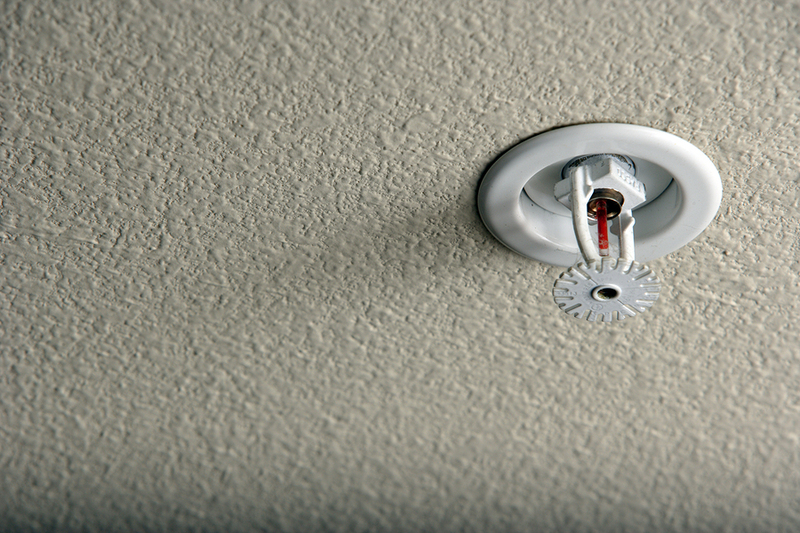 Not that many people are familiar with residential fire sprinklers; however, many know of sprinkler systems being used inside office buildings, malls, hospitals, and other establishments. What some people may not know is that sprinklers are actually a necessity, not only for buildings but also for homes. A sprinkler system is your first line of defense when a fire breaks out, and it actually helps to extinguish a fire before it gets out of hand. Sprinkler systems are ideal not only for multi-unit residential buildings that house lots of people, but also for individual homes. Some people may not see the merit of having such a system installed in their home, and depend on fire extinguishers for when they have to deal with small fires. What may not be obvious is that a fire extinguisher is only good when you are there when the fire starts. What if you are not home, or if the fire begins in a room in your house that you cannot get to right away? Having a residential fire sprinkler system installed in your home will help save lives and property by putting out fires before they get too big to handle. These also activate by themselves, making these great to have for when fires break out and you cannot get to these in time. These sprinklers have also been known to reduce repair costs when a fire occurs, which is great for those who have to contact fire damage restoration companies to fix fire damaged property. Of course, fire sprinklers can only do so much when a fire breaks out. You will still need to contact the fire department even after these sprinklers put out a fire. This is to ensure that your home is safe and that whatever caused the fire can be found and fixed, to prevent any further fires from breaking out. Aside from calling the fire department after your home sprinkler system puts out a fire, you also need to call a restoration specialist to help you with fire damage repair and water damage restoration. Since water is what sprinklers use to put out fires, chances are good that items were saved from the fire will be drenched. These will need to be assessed for damage and for repairs, and a restoration company is what you need to help you with this. Water logged and fire damaged property can be repaired and restored by the right individuals who have the knowledge and experience needed to get these back to normal. If you need help with water and fire restoration, contact KW Restoration and find out what can be done to restore your homes and offices to what it was before. You can call us at 719-301-3737 for your emergency restoration and remediation needs. You can also contact us through our contact page.